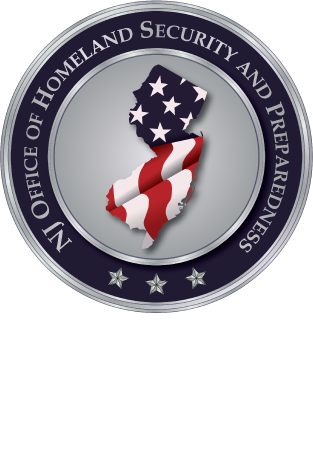 The New Jersey Office of Homeland Security and Preparedness will be instructing an Orientation to Broadband Technology Program. COST: There is no cost to attend, coordinate, or deliver this course. This three-hour program will provide a general overview of the FirstNet development and the integration of JerseyNet. The course will discuss the development of JerseyNet, deployable systems, areas of coverage, and the transition from public safety P25 systems to LTE. The course will explain how the components such as: microwave networking, satellite and WiFi, Systems on Wheels (SOWs) and Cell on Wheels (COWs), Mutualink, Sonim phone devices, and rack mounted systems will be used to develop a more effective common operating picture. Network case studies are presented in videos to better understand how the JerseyNet communication network system will be used in day-to-day operations. The program will conclude with a practical exercise. For registration, additional information, or want to inquire about scheduling this presentation in your community or for an agency, please contact Brian Onieal at BOnieal@njohsp.gov or call 973-353-8288 // Michael Urbanski at MUrbanski@njohsp.gov or call 609-588-2128.